What is the Best Way to get Shiny Hair? 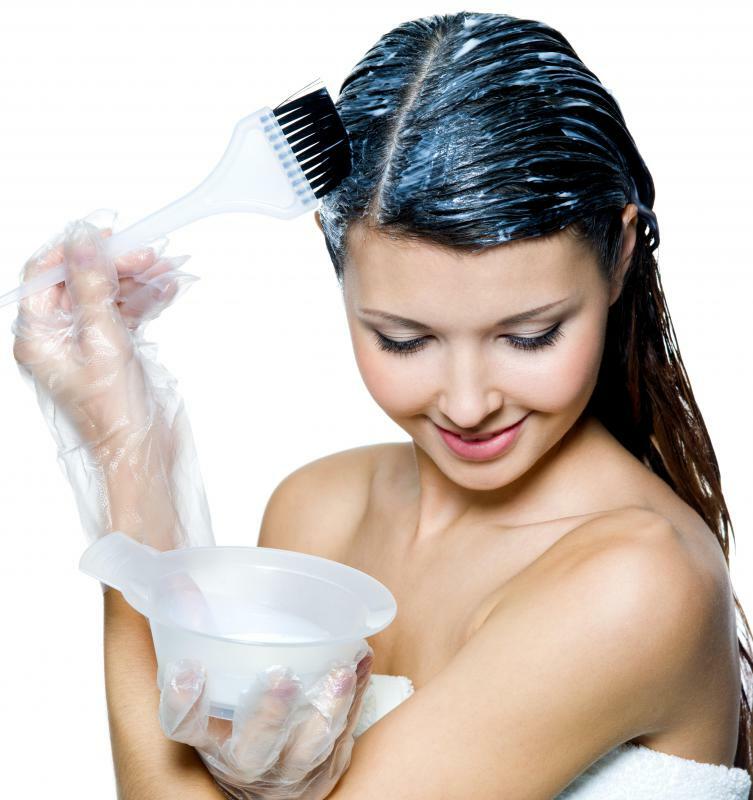 Hair gloss is considered to be a type of transparent hair dye that adds shine without color. 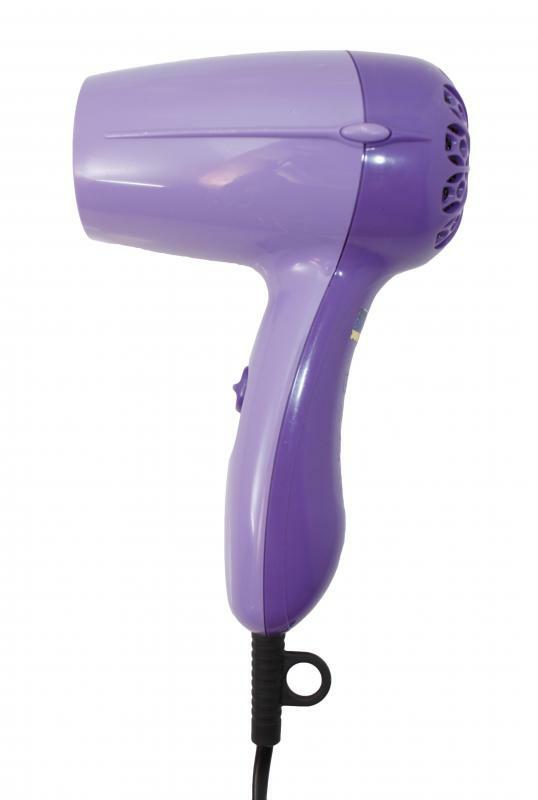 When blow drying, the dryer should be pointed down the shaft of the hair to promote smoothness and discourage frizz. 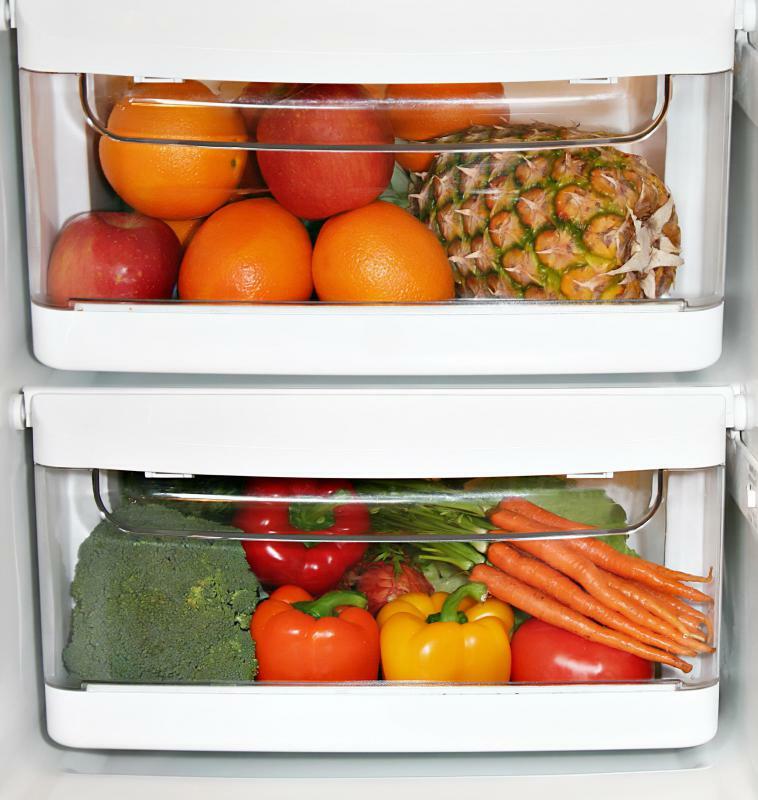 Eating a healthy diet can help individuals to have shinier, healthier hair. A glossing product may be used to achieve shiny hair. 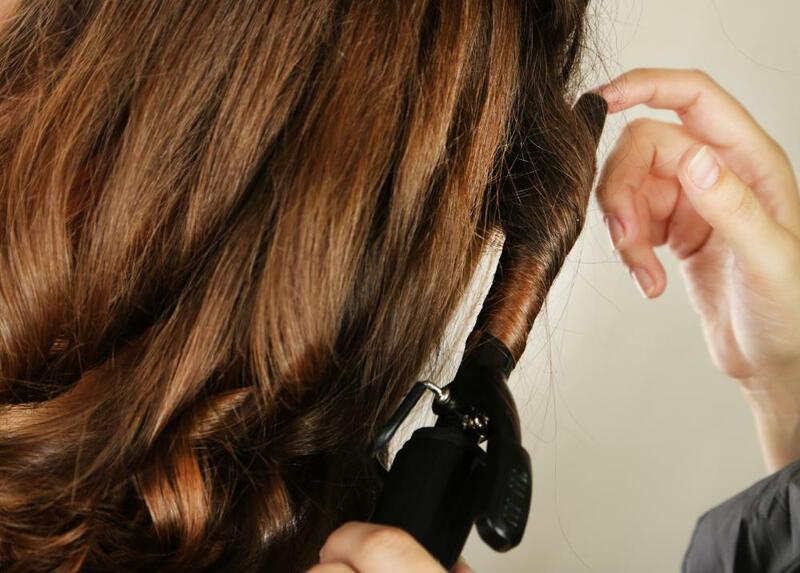 Applying a heat protecting spray or gel on the hair before using a curling iron can produce shiny curls. 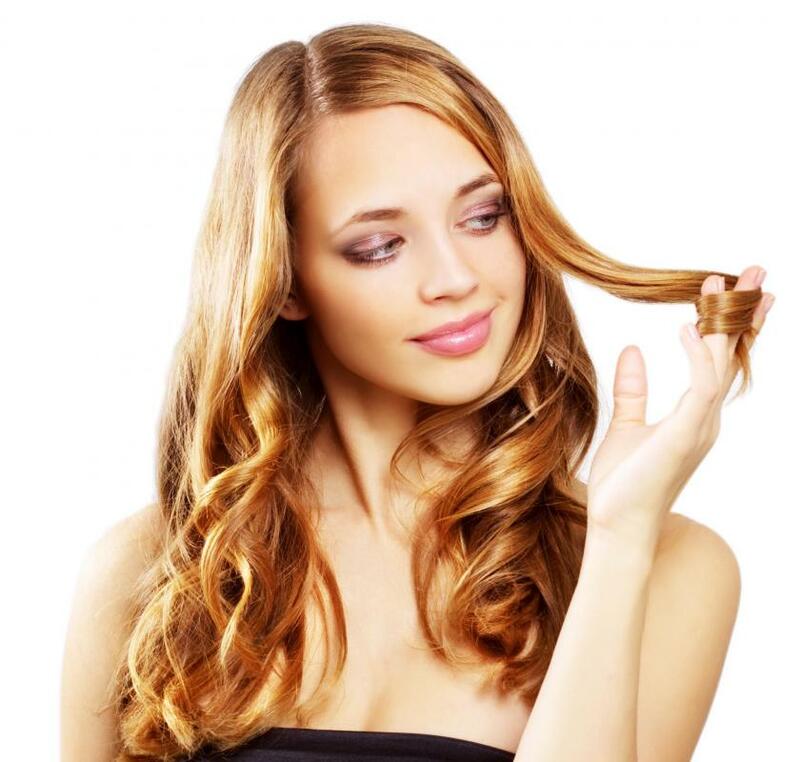 Women with naturally dry hair often add oil to it to lock in moisture and therefore maintain a shiny appearance. Flat ironing helps add shine to the hair. Avoid washing the hair with shampoo every day to help keep it shiny. Shampooing every other day or every few days can help prevent over-washing hair. Using a wide tooth comb or the fingers to remove tangles can help minimize damage and resulting frizziness. The process of getting shiny hair begins in the shower, and only washing it as needed. Applying conditioner helps keep hair shiny. 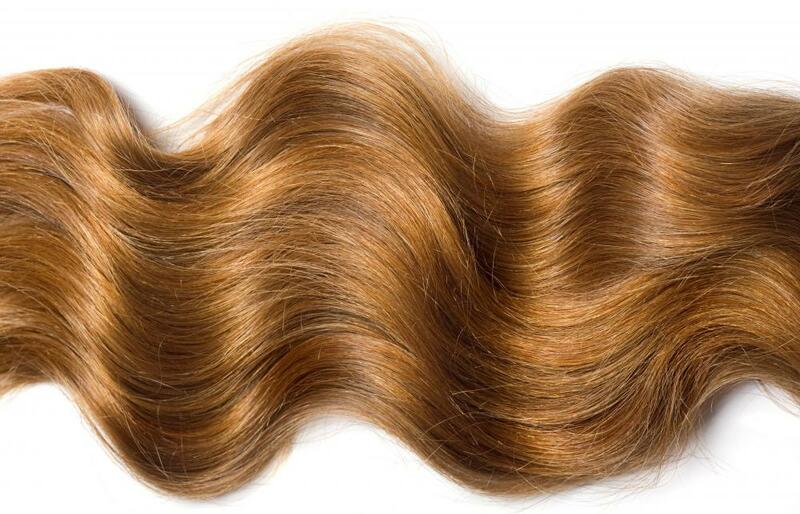 Using hair oil and conditioner can help make the hair shiny. Many women want healthy, shiny hair but are unsure how to get it. The good news is, there are many methods to try to get shiny hair. Most of them involve simply caring for the hair and protecting it from heat and damage. The first way to get shiny hair begins in the shower. Wash the hair only as often as needed to avoid drying it out; some people can get away with washing their hair every other day or every few days. Apply conditioner daily, and apply a deep conditioning or hot oil treatment at least once a week. Those people with straight hair will want to rinse all of the conditioner out before exiting the shower, but people with very curly, dry hair may find success by leaving a little bit of their daily conditioner in the hair. 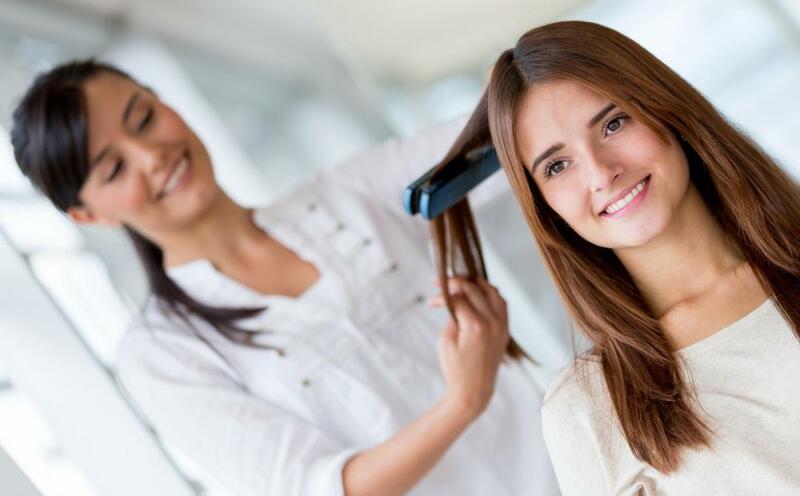 Be sure to choose shampoos and conditioners designed for the appropriate hair type; i.e., shampoo for color-treated hair for hair that has been dyed. If possible, rinse the hair with cool water once it is clean; this will help to close the hair shaft and make hair appear shinier. Next, avoid brushing wet hair, particularly with a plastic brush. This can cause hair to snap and break, which can lead to frizz. Instead, gently comb the hair with a wide-tooth comb, using a detangling spray if necessary. While heated styling tools can damage hair and actually make frizz worse, they are also one of the few ways to temporarily get shiny hair. It is important to apply a heat protectant gel or spray to hair before drying it with a blow dryer, or using a curling iron or straightener. Be sure to aim the blow dryer down the shaft, and dry hair around a round brush for a smooth, sleek look. It is generally not recommended to use heated styling tools every day. Another way to get shiny hair is to use a glossing or shine product. These often come in spray or gel forms as well, and may be applied to damp hair or dry hair throughout the day to refresh the look. Some people find that spraying the hairbrush with hairspray, then brushing the hair, is a great way to tame frizz on a humid day. 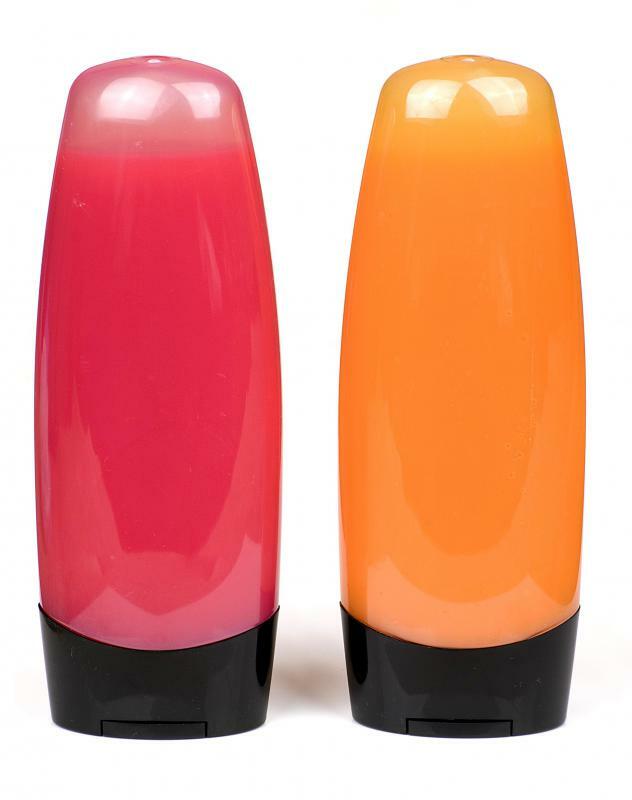 Do not apply these gels or sprays too close to the scalp, however, because they can make hair appear greasy. In addition, one of the best ways to get shiny hair is to eat a healthy diet. Hair needs proper nutrition just like the rest of the body. Taking care of the body and the hair is one of the best ways to look and feel healthy. What Are the Different Types of Straight Hair Products? How Do I Choose the Best Hair Spray for Dry Hair? How Do I Choose the Best Hair Gloss? What are the Best Tips for Detangling Hair? What is a Shine Shampoo?